We are a neighborhood computer center of PC experts with fast service and reasonable rates. Stop in, We are dog friendly and green! 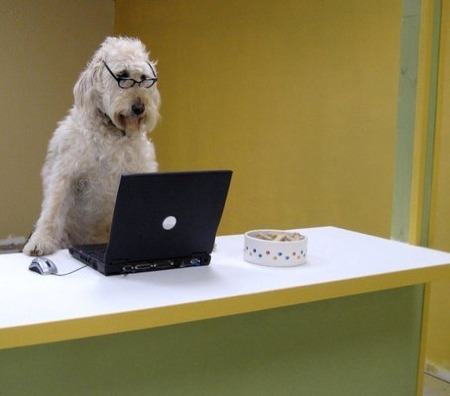 Bring your pet in with your repair for a photo-op and we'll knock 10% off your total repair price! You seem to have this iframe blocked... but if you didn't it would show our location on Google Maps. You seem to have this iframe blocked... but if you didn't it would show our location on Google Maps.